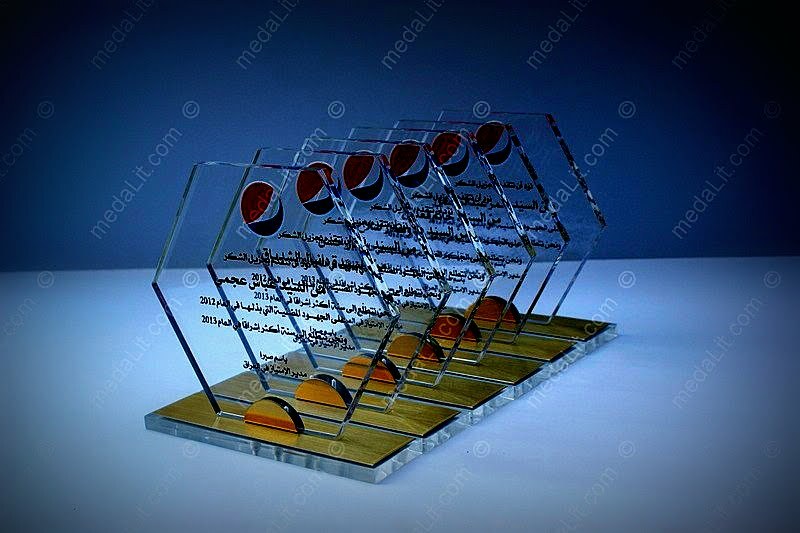 Absi Garnet Trophies are made from acrylic sheets. Distinguished by their thick body and relatively huge shapes. The series height to length ratio is approximately 1 to 1. 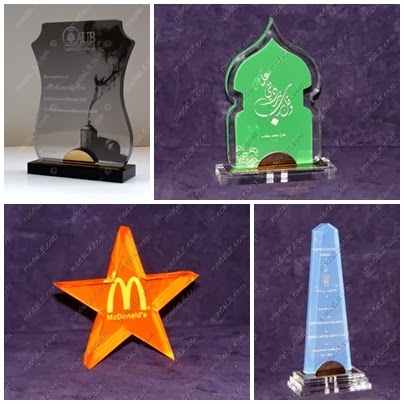 For an additional charge you can order your acrylic trophy to be colored according to your likes. Specific regions can be colored. Click here for more photos.